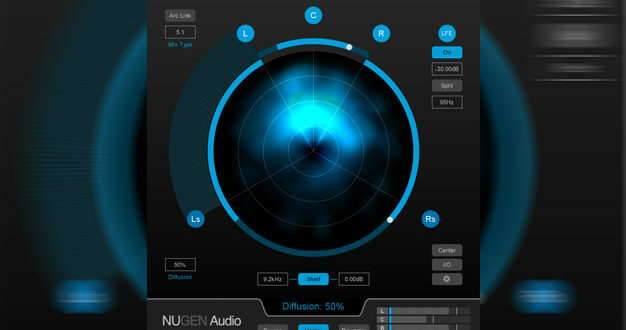 Nugen Audio will demonstrate its new AMB modular batch processor as well as an update to its Halo Upmix tool at the upcoming BVE Show, which takes place from 28 Feb – 2 March at London’s ExCel Centre. AMB is a scalable loudness analysis, correction, and upmix solution which expands on Nugen’s loudness management batch processing technology for high-speed audio loudness measurement and correction. AMB enables post-production facilities to speed workflows and reduce delivery times for a range of different tasks, with separate modules available for upmixing and loudness management. It also offers new features including threaded algorithm processing and multiple processing threads that are addressable for simultaneous parallel handling of files and queues. Examples of AMB’s scalability include extensions to repurpose content for LRA or to process audio within MXF or .mov files. It comes standard with two watch folders/processing queues, and if users need extra power and speed, the AMB Queue Expansion provides additional watch folders/processing queues. A total of up to 16 AMB Queue Expansions can be added, while the base AMB module also includes two independent processing threads as standard that optimise workflows by allowing two simultaneous processes to run in parallel. 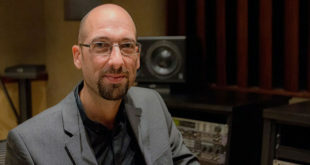 "Our loudness processing is the fastest in its class, offering a highly efficient and cost-effective batch-file solution that meets audio professionals’ most demanding requirements," said Jon Schorah, founder and creative director of Nugen Audio. "AMB significantly increases these capabilities to give customers batch processing options for more of our award-winning, workflow-enhancing technologies." Nugen will also demo the latest update to Halo Upmix, the company’s solution for upmixing stereo audio to 5.1, 7.1 and 9.1 surround. 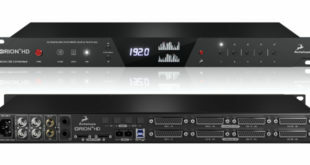 The update includes algorithmic improvements designed to enhance multichannel-to-multichannel mix and upmix adjustments using the Halo Upmix technologies to further enhance existing surround recordings. Next As Norway goes digital, what of FM’s future?